Madhumati River, distributary of the upper Padma River (Ganges [Ganga] River), flowing through southwestern Bangladesh. 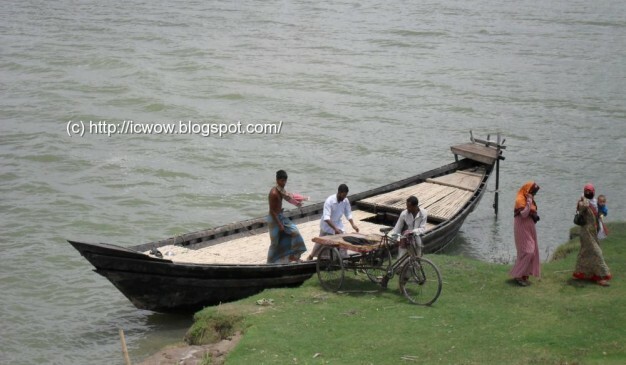 It leaves the Padma just north of Kushtia and flows 190 miles (306 km) southeast before turning south across the swampy Sundarbans region to empty into the Bay of Bengal. 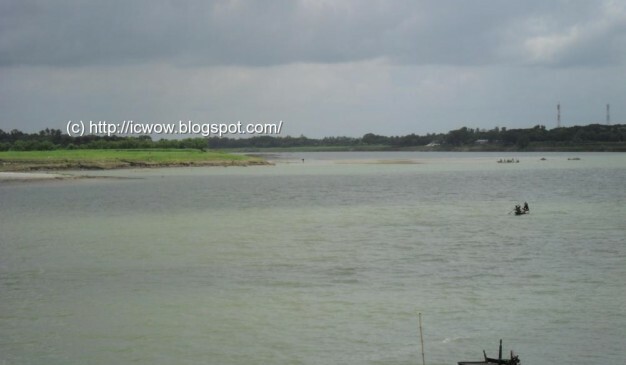 In its upper course it is called the Gorai; in its lower course it is known as the Baleswar; and its estuary mouth, which is some 9 miles (14 km) wide, is called the Haringhata. The Madhumati is one of the largest of the Padma distributaries in the southern part of the Gangetic Plain. After that you hired a motorcycle to reach the village Satoir of Boalmari Thana. 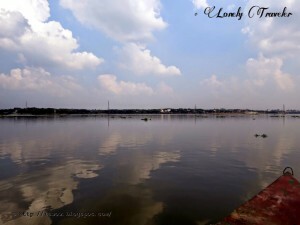 During this path, you reached a village called “Noapara”, and few kilometers apart from the village, there was a river flowing beside the road, and it was the river Madhumati. 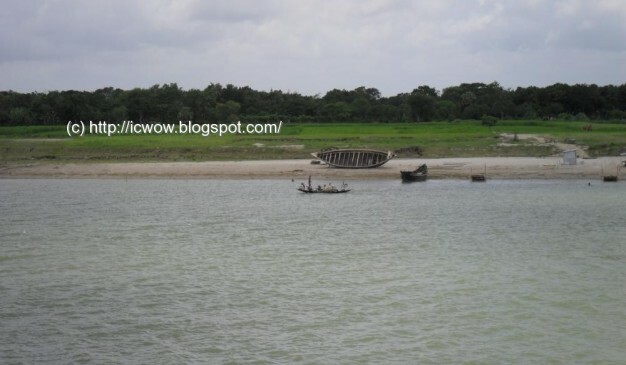 It would take around 3 hours and 52 minutes to travel Faridpur from Dhaka city via Tongi and Baipayl (বাইপাইল) through crossing the river. The distance is around 138.1 km. Air distance from Dhaka to Faridpur is 56 km. There are lots of marvelous natural and man-made objects to enjoy near the bank of Karnafuli River in the port city Chittagong. 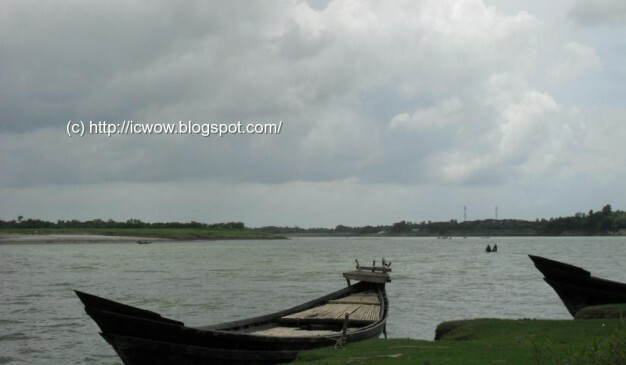 If you visit the Karnafuli River, there is a restaurant called Zoom, just beside the Chittagong-Kaptai road. This restaurant is monitored and managed by BDR. It’s a nice picnic spot. A lot of students from Rangamati go there as a study tour. From the spot, you can enjoy the panoramic view over the river Karnafuli. This river is flowing nicely, always full with water, whether its dry season or rainy. Both side of the river has small Mountains, and which is rich with various kinds of deciduous trees. If you visit there in the dry season, you may find most of the trees having no leaves. Its different kinds of beauty. No sign of life, but it’s still wonderful to enjoy. There are several boats at the river, you can have a boat ride using them. Those are a bit costly, but you know you have to spend some money when you want to enjoy that kind of such beauty. River Turag (তুরাগ নদী) is an upper tributary river of the Buriganga River, and flows beside the Dhaka. The condition of the river is not good during the dry season. It uses to be polluted severely, and the water seems black in most of the places with a pungent smell. The river Turag uses to inundate it’s both bank during the rainy season. Though the river is a narrow one, but for this inundation it looks like a massive river during this time. 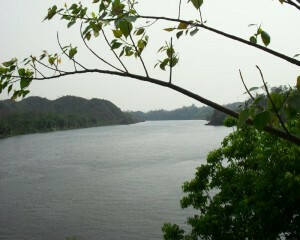 Lot of fishermen use to catch fish from this river. But due to the pollution (from industry around) the count of fish decreasing day by day. That's why those fishermen are struggling these days for fishing and migrating into other occupations for living. 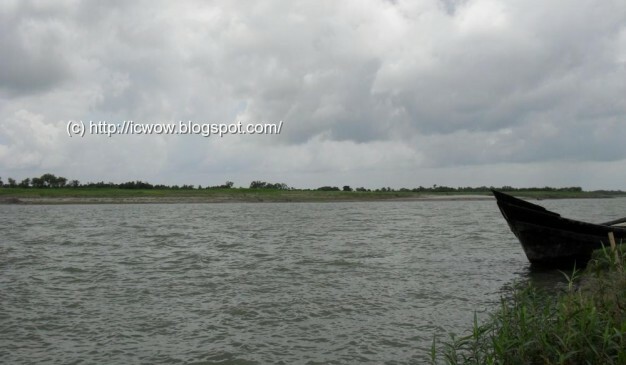 Baulai River (বওলাই নদী), it is a river near the Tanguar Haor. It’s a very calm & charming river. Both banks of the river have a series of beautiful trees which has the survival capabilities under water. 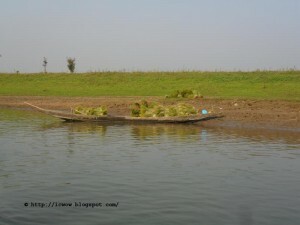 In winder season, you have to Tanguar Haor through the river. Birds like White Egret (সাদাবক), Pankouri (পানকৌরি), Common Seagull (গাংচিল), Kingfisher (মাছরাঙ্গা), are seen in the winter season. 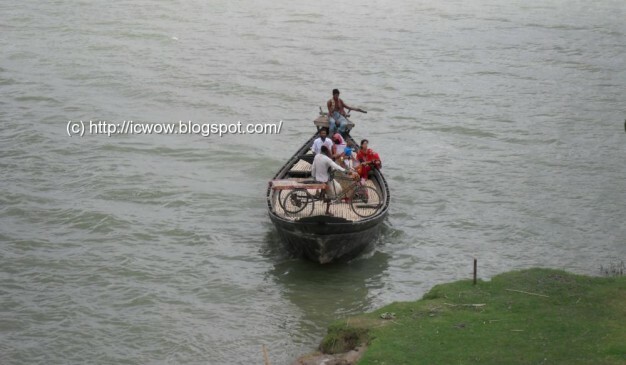 Baulai River (বওলাইনদী) is the only way for transporting for the local People. Sometimes, you’ll see no people around the river for 2-3 miles. Meghalaya hill of India is the place of origin of this river. 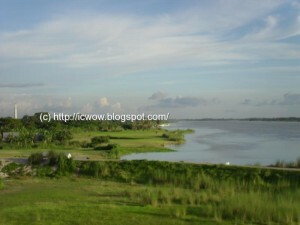 It flowed between the Tanguar Haor and joined with Surma River afterwards. This is the most beautiful river so far I have seen through out my life. The water is green, and I was amazed why the color of the river is green, where the most of used to be muddy.